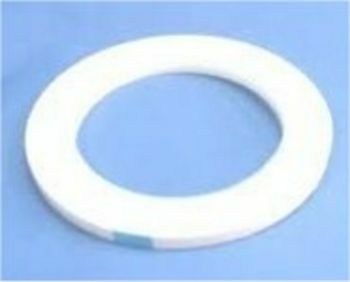 Item is part of a class price break. 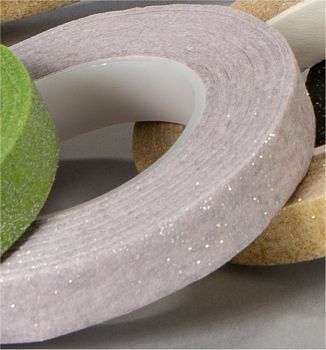 Mix and match items of this class (FT) to get a discounted price. 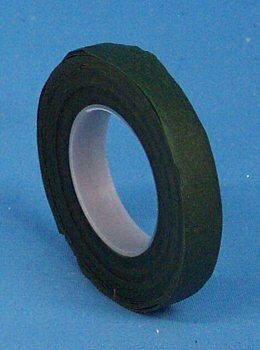 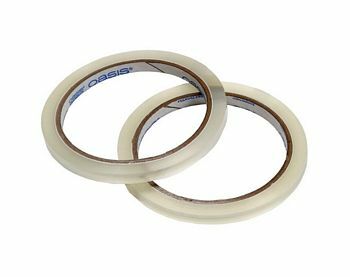 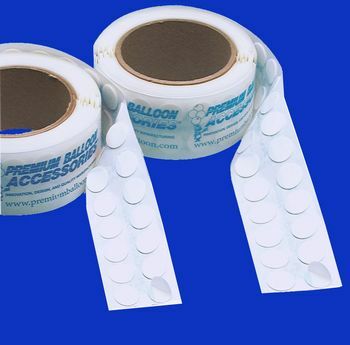 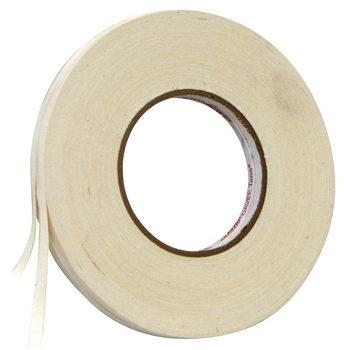 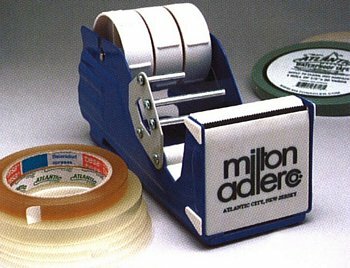 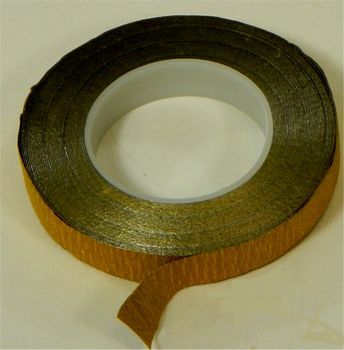 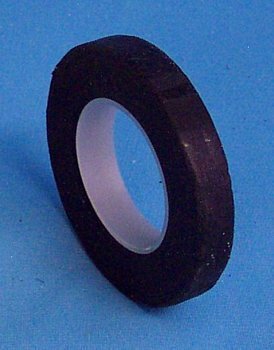 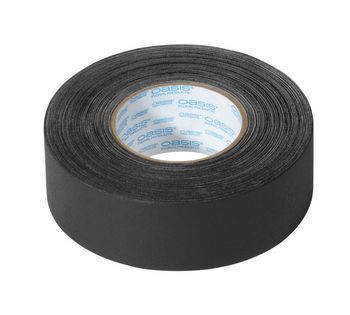 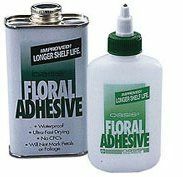 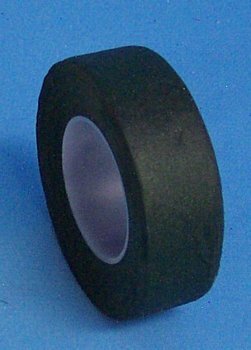 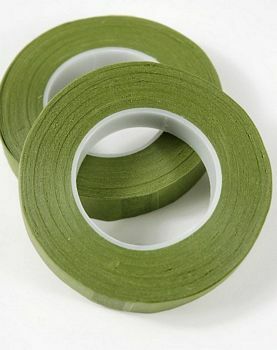 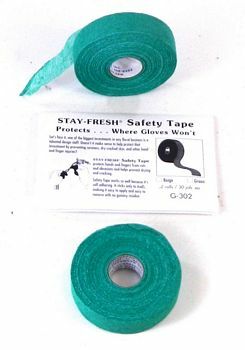 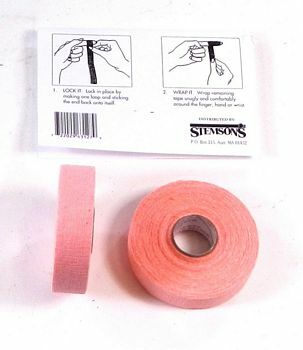 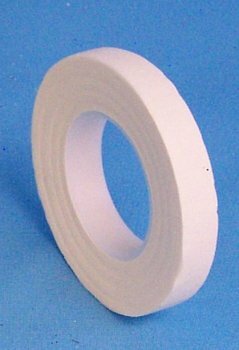 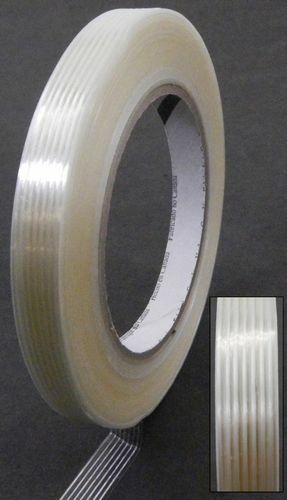 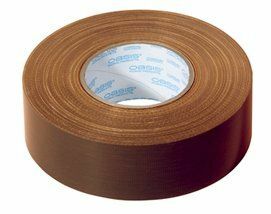 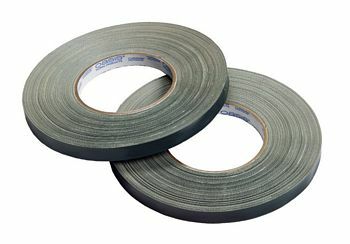 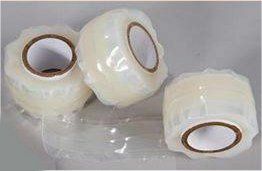 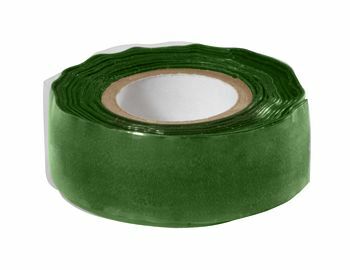 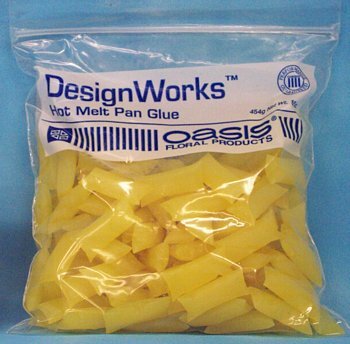 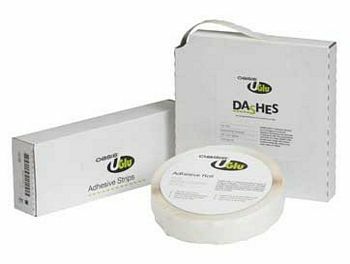 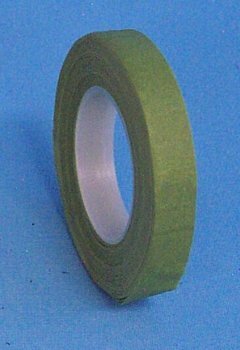 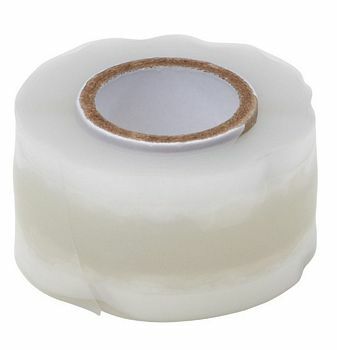 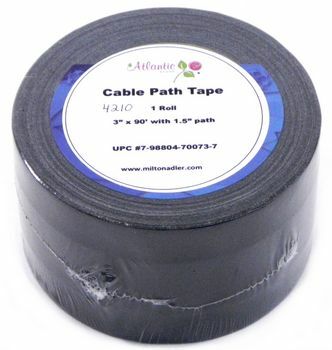 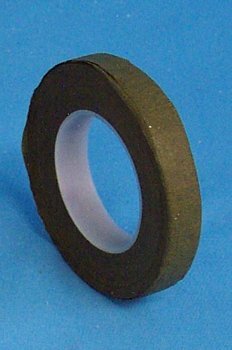 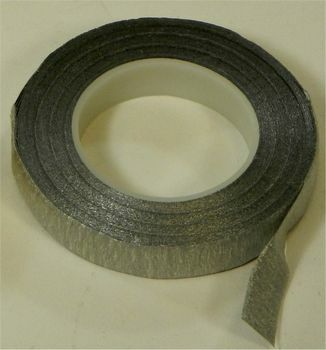 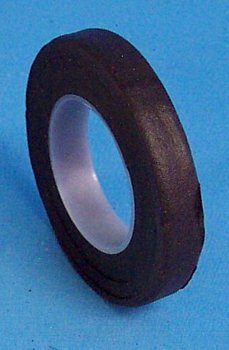 3" Cable Path Tape 1.5"
Item is part of a class price break. 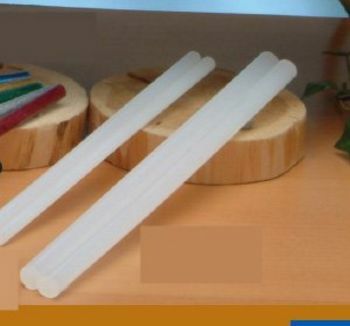 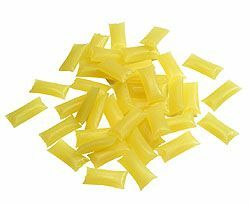 Mix and match items of this class (WT1) to get a discounted price. 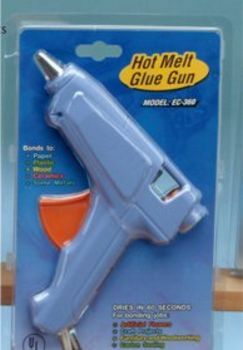 Item is part of a class price break. 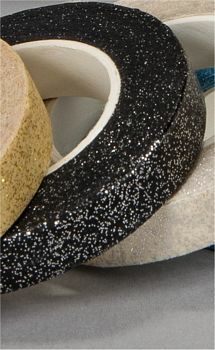 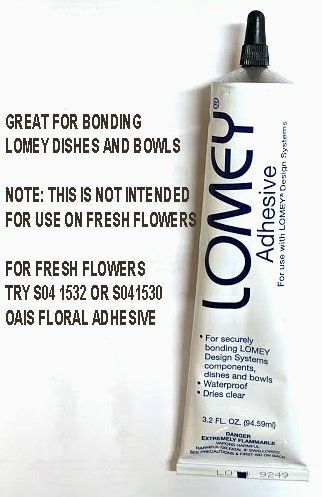 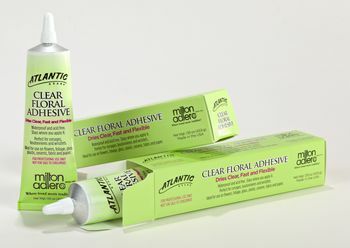 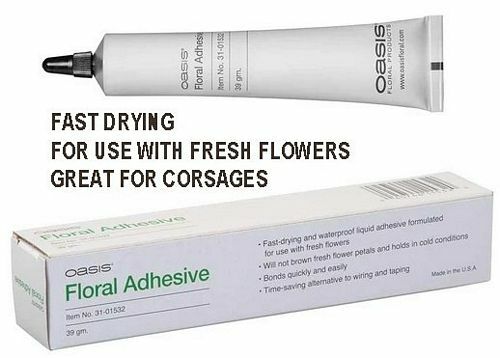 Mix and match items of this class (FOM) to get a discounted price.